Mobile smartphone market has a wide range of smartphones these days. Because of their low budget, charming graphical interface, size, weight, durability and expandable features Android smartphones are leading the market. By their continuous efforts and frequent releases of new and updated versions smartphone manufacturers are competing for providing with maximum features in low budget. Below, I have sort listed top 5 latest Android phones under RS 20000. Android (Jelly Bean) Smart phones in this list are sorted high to low by price. (Android Jelly Bean is the latest version of Android OS after Android KitKat). I have chosen these smartphones on the basis of their economic nature, specifications and available features. 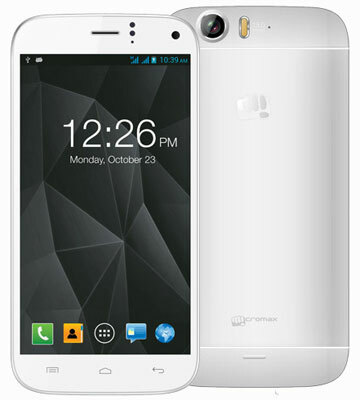 Indian mobile manufacturer Micromax has launched new Canvas Turbo A250 in October 2013. 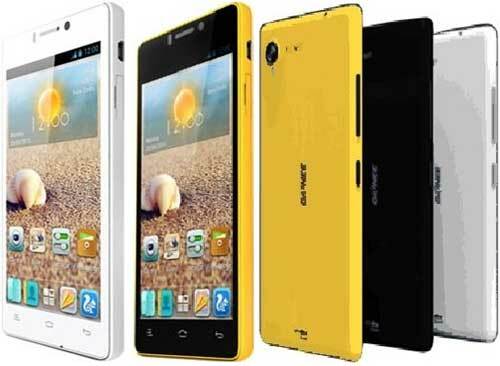 Here is the key feature list for Micromax Canvas Turbo A250. Processor: Quad-core 1.5GHz Cortex-A7 MediaTek paired with the PowerVR SGX544 GPU. Memory: 2GB RAM. 16GB Internal Memory. No expandable memory. Connectivity: 3G HSPA+, WI-FI 802.11 b/g/n, Bluetooth v4.0, MicroUSB v2.1 and GPS/A-GPS. Resolution: 5-inch qHD capacitive touchscreen, 540 x 960 pixels. Up to 4 fingers multi-touch support with 16 million colors. 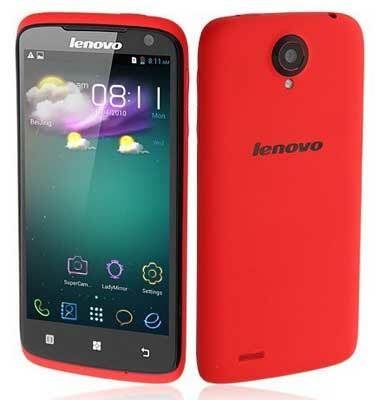 Processor: 1.2GHz Quad-Core MediaTek Processor with PowerVR SGX544 Graphics. 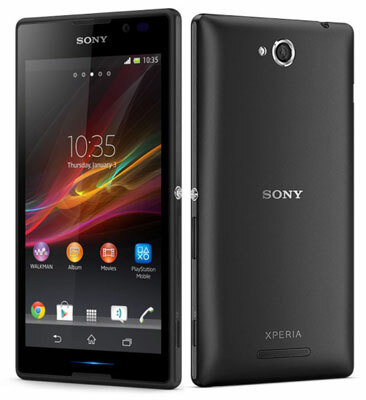 Memory: 1GB RAM, 4GB On-board memory and Expandable Memory up to 32GB with MicroSD. Video: 1080 HD video recording support along with VGA front facing camera for video calls. Connectivity: Built-in 3G HSPA+, WI-Fi 802.11 b/g/n, Bluetooth v4.0 and MicroUSB v2.0 along with GPS/A-GPS Support. I hope some one find this list of 5 latest Android phones under RS 20000 useful.